Seddiqi & Sons is a one-stop destination for the latest trends in fashion watches, jewellery pieces and accessories from internationally acclaimed brands and designers. 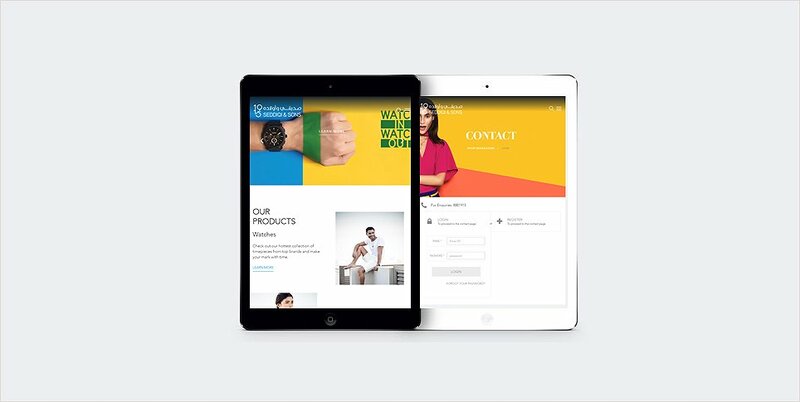 Cactimedia worked with Seddiqi & Sons to plan, design and develop their website from the ground up. The final website is a modern, clean and user-friendly design that makes it super easy for users to find, sort and filter products. 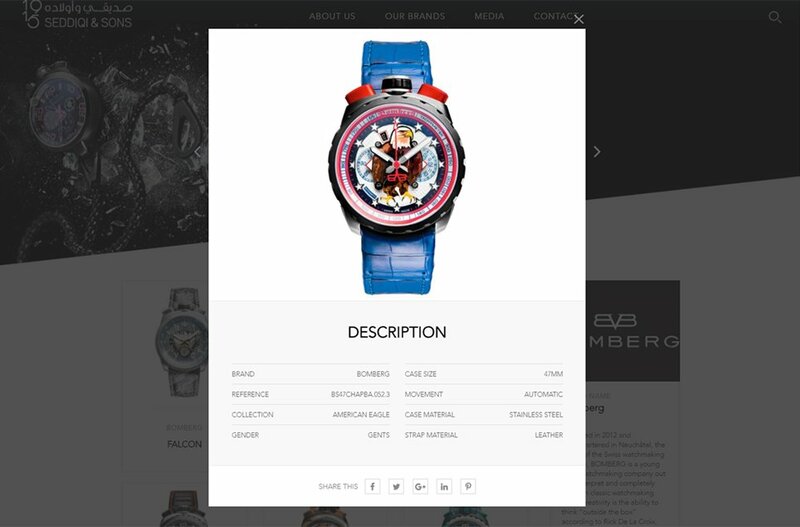 The site has been designed with a focus on providing users a clean and crisp view of product images and product descriptions in a seamless manner.